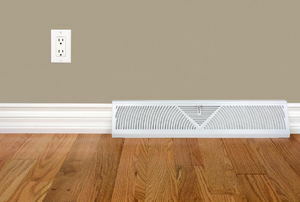 It only takes six steps to update the look of your baseboard heater. A fireplace can add value and aesthetic to your home, but choosing which kind of unit to buy is tough without the right information. 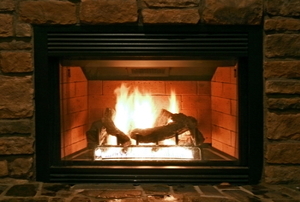 There are some basic gas fireplace issues that you can repair on your own without too much trouble. Learn about your options so you can choose the best modern take on this ancient appliance. Even though propane burns cleaner than most other types of fuel, you will still need to clean your propane fireplace occasionally to avoid build up of soot. A natural gas line leak can be dangerous. 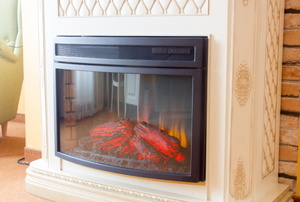 Gas Or Electric Fireplace: Which Is Better For The Environment? 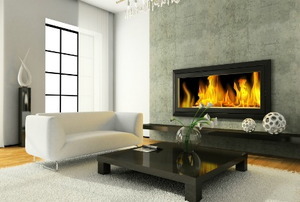 Gas and electric fireplaces each have environmental advantages. So many options! Here's how to choose. 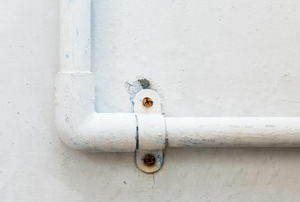 Installing a flexible gas line will save you money. 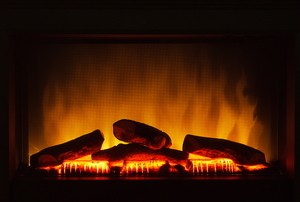 Heating your home can be tricky without the right heating system. 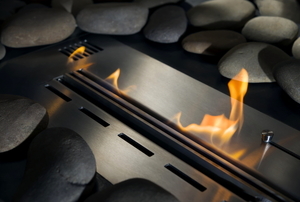 Vented or Ventless Propane Fireplace: Which Is More Efficient? 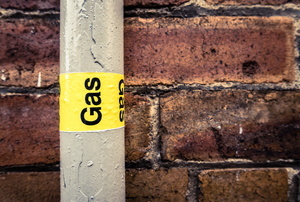 Gas leaks can be extremely dangerous. Do I Need an Oxygen Sensor for My Propane Fireplace? 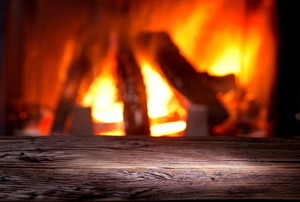 The sound of a crackling fireplace should be soothing, not annoying. 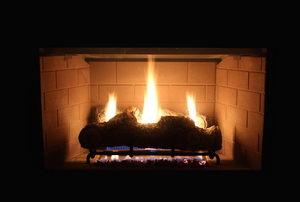 Troubleshoot an electric fireplace with these six steps. 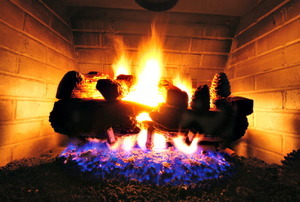 The first step to getting a more efficient alternative to a wood-burning fireplace is to get the gas line set. Calculate how much propane you will need for your fireplace with this guide to ensure your home stays cozy and warm. 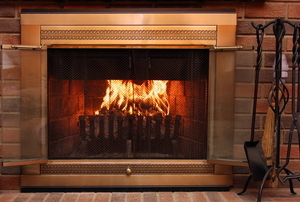 Using a fireplace blower grate is the best way to save some money and also the environment. If you're having problems with the pilot light in your gas fire place, a bad thermocouple is one of the problems you could be facing. 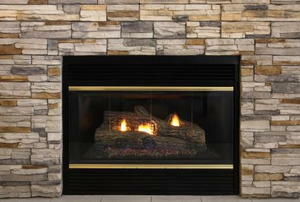 A propane fireplace is a great, energy-efficient alternative that lets you have a fireplace without the sooty mess. Make the switch to a more energy-efficient home without sacrificing the rustic charm of a fireplace. Convenient tips for getting back the convenience of a remote controlled fireplace. 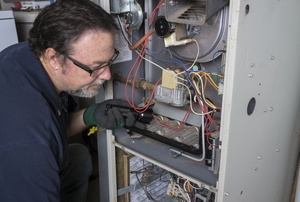 5 reasons that your pilot light is crashing and not burning. 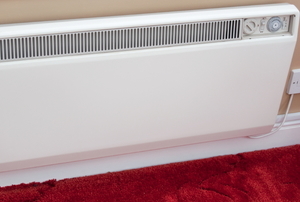 Keep your baseboard heater running properly with these six simple safety tips! 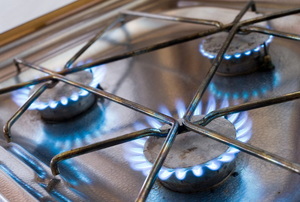 Follow these steps to convert a natural gas system to a propane system. 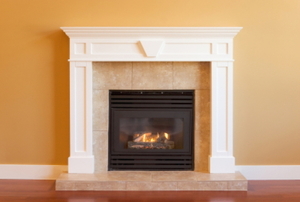 Is a Natural Gas Fireplace Worth the Expense? A pellet stove can be a great alternative to wood or gas stoves in terms of energy efficiency and cost. A portable heater for your boat can extend your sailing season into the late fall and winter months.